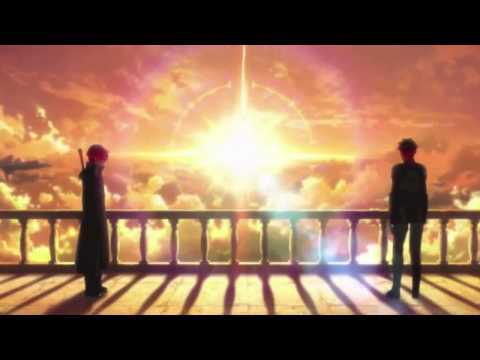 From classics like Wolf's Rain to newer series like Sword Art Online, fantasy is one of the most popular genres of anime. That being said, we've decided to rank the best fantasy anime series of time, and we want you to vote for your favorites! How do you know what constitutes a fantasy show? 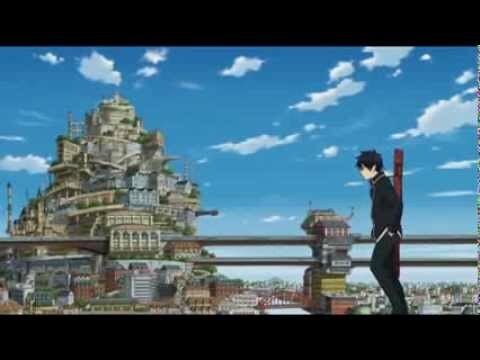 Fantasy anime such as Naruto Shippuden typically involves various forms of magic, supernatural elements and mystical creatures that you wouldn't typically see in other genres.The setting of these shows is more than not a distant or imaginary world, such as the Demon Plane in the great martial arts anime Yu Yu Hakushu. Modern favorites include Fairy Tale, Black Butler, and Akame ga Kill!, but we want to know what your top fantasy anime show is. Vote below for the shows that you love the most, and downvote any that you watched and didn't like (only downvote a show if you've actually seen it please.) You can also add your own shows to this list, as long as they fall under the fantasy genre. Join Loot Anime for licensed anime & manga collectibles, apparel, figures & more every month!